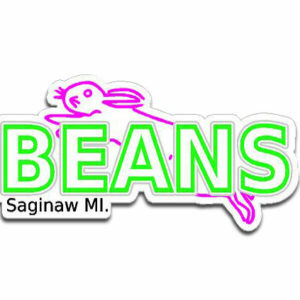 I created the Made in Saginaw decal to represent who I am and where I come from. 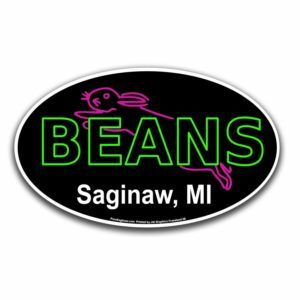 You can stick it on your car and everyone will know the pride you have for Saginaw and reflect the cities history of manufacturing. The foundry worker pouring iron is a reflection of Saginaw’s heritage of metal casting. 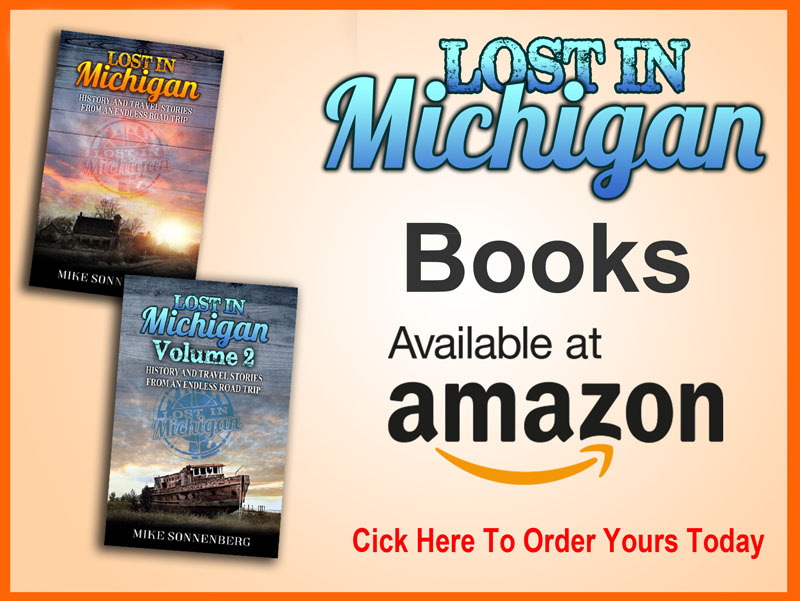 The blue and orange colors came from my memories of growing up in Saginaw and going to the Gears hockey games and events at the Civic Center and the blue and orange is a color that I think represents Saginaw. 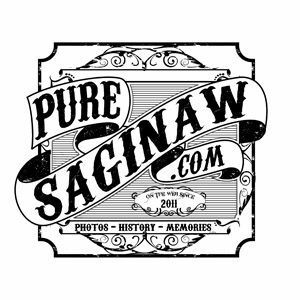 It’s printed locally in Freeland by Jet Graphics on weather resistant adhesive vinyl with fade resistant inks, stick this on your car or on any smooth surface to show off your Saginaw Pride.